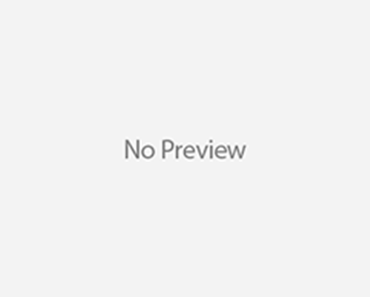 Illamasqua Human Fundamentalism -The Second Evolution Review! 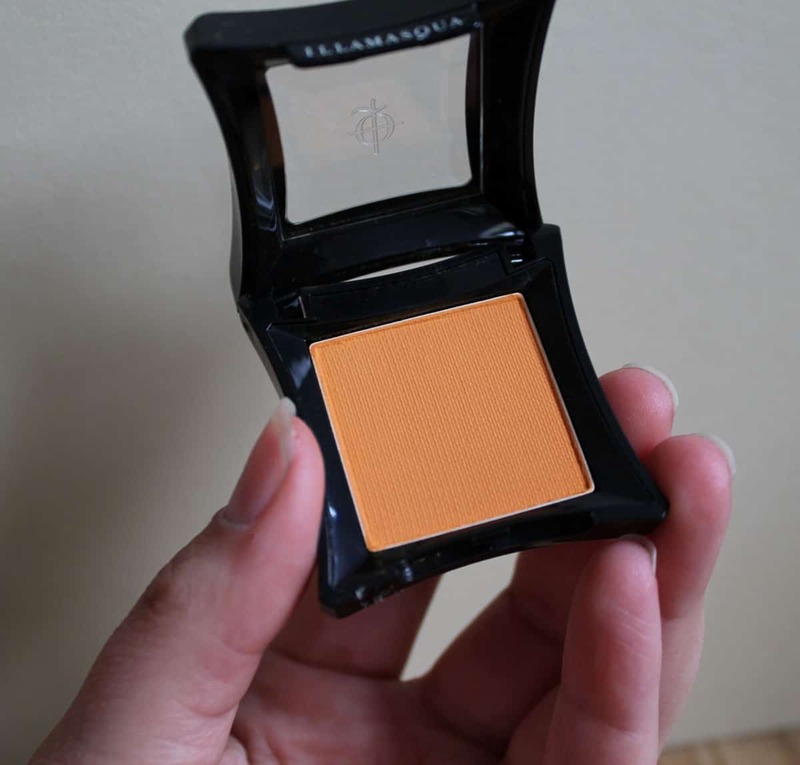 Orange you glad that Illamasqua has such great makeup! Corny I know but check out how pigmented that orange eye shadow in Vapour is! Luscious! Vapour is a great summery color! This will be my new go to eye shadow color when I want to add pizzazz to my makeup. Vapour came out right on time for summer since it goes as great with a tan, but it would be great with pale or dark skin. It’s bold, it’s bright, it’s a beautiful intense color. 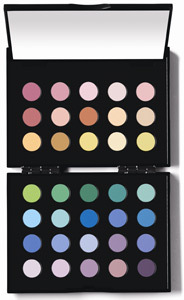 The consistency is very rich and pigmented, which means it has great staying power. The shadow has a matte, powdery finish…no shimmer here! Since the color is very orange…it’s not for the person who wants to be a wallflower, its a standout color. Hot pink! The Illamasqua lipstick in Eurydice reminds me of Nicki Minaj, bubble gum barbie and I love it! I applied the lipstick with a skin toned lip liner and it went on smooth and highly pigmented, but its a little on the thick side. I haven’t worn the lipstick in really hot weather yet, but it’s matte texture and consistency feels long lasting. Make sure lips are moisturized first to get a more even application. Lady Gaga & Viva Glam Reveal New MAC Campaign!